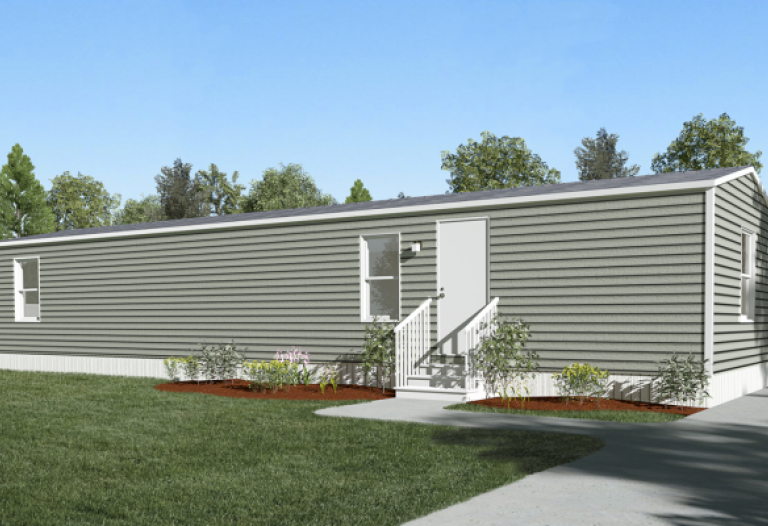 Guaranteed best price on your new mobile home! 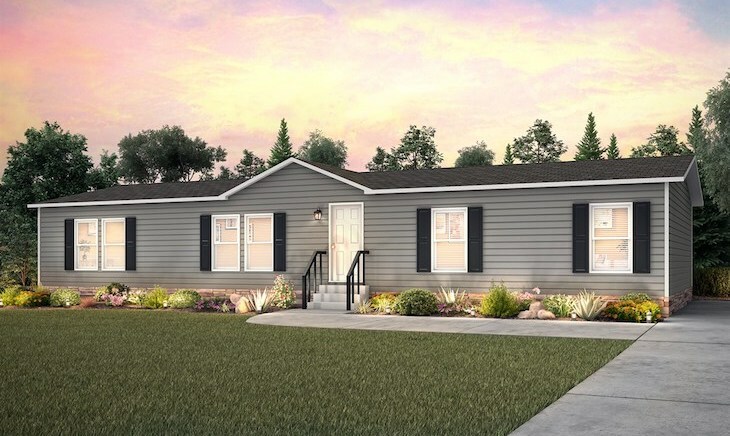 Our Tru Homes Bliss is a 2 bedroom / 1 bathroom manufactured home thats perfect for new families or for empty nesters looking to downsize their homes. 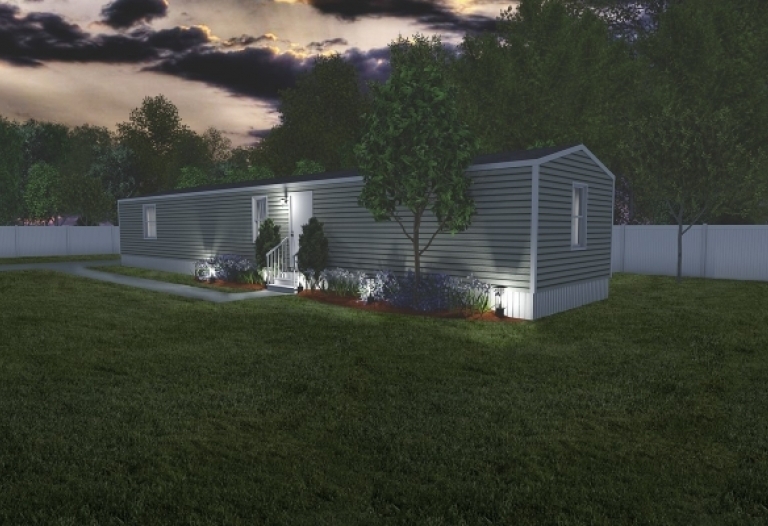 Our Tru Homes Excitement is a 3 bedroom / 2 bathroom manufactured home that's perfect for growing families. 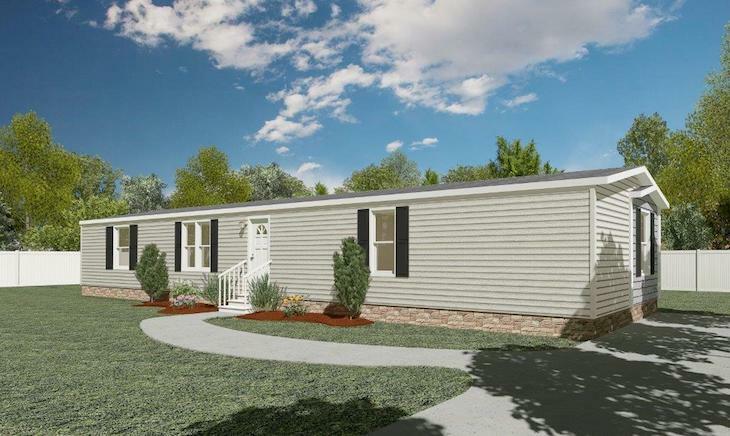 Experience country living and city convenience in this beautiful home. 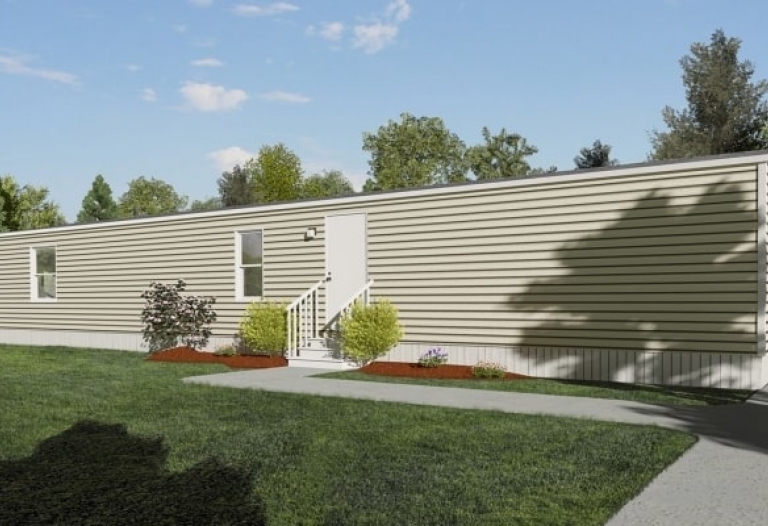 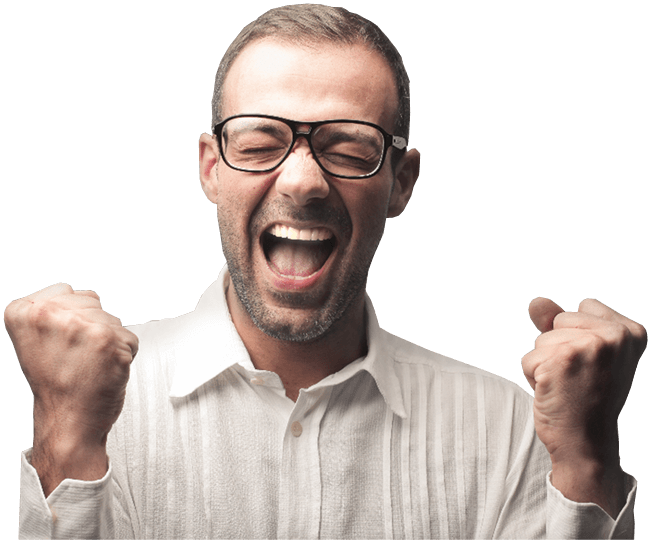 We will have the best price on your new mobile home, Guaranteed!